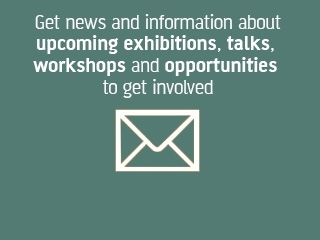 The Mead Gallery is part Warwick Arts Centre, situated on the University of Warwick campus, outside Coventry. The Gallery was established in 1985, and was named after Phil Mead, a Coventry businessman who developed support for the University of Warwick and for its Arts Centre. The Mead Gallery does not have a permanent collection, but does benefit from a very close relationship the University of Warwick Art Collection, sharing staff, resources and cross-commissioning where appropriate. From July 2018, the Mead Gallery will be closed as part of 20:20, a major £17.1m development project. It will reopen in October 2020 in a new and improved ground floor space in Warwick Arts Centre. 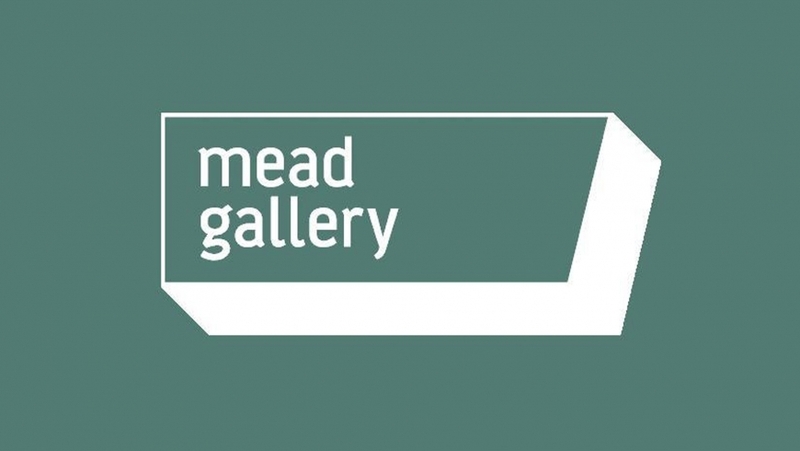 From October 2018-September 2020, the Mead will be presenting a peripatetic series of exhibitions and events; full details can be found here.